Let’s face it, you are at our web site reading information that we wrote about how we can be trusted. How do you know you can trust what you are reading? You won’t find a bunch of hollow claims here about how we are the best and just trust us. Get the straight scoop from what others say about us. 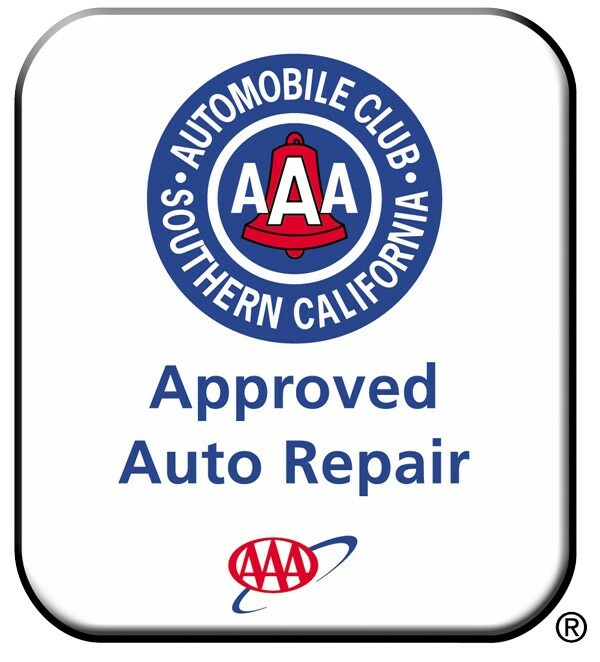 Fewer than 5% of all automotive shops are AAA Approved Auto Repair because of how serious the AAA is about investigating each shop. They inspect our shop, our credentials, do background checks with the state, and regularly survey our customers. Why are they so fanatical about their Approved Auto Repair program? Because when you ask AAA for a tow to a reputable shop, they need to make sure their referral is a sound one. We excel so well with them, we have been AAA approved for over 30 years and the most recent years our customers have given them a 100% Customer Satisfaction rating. Simply, AAA has the resources and commitment to check us out much better than most of our customers could ever do — and they trust us. 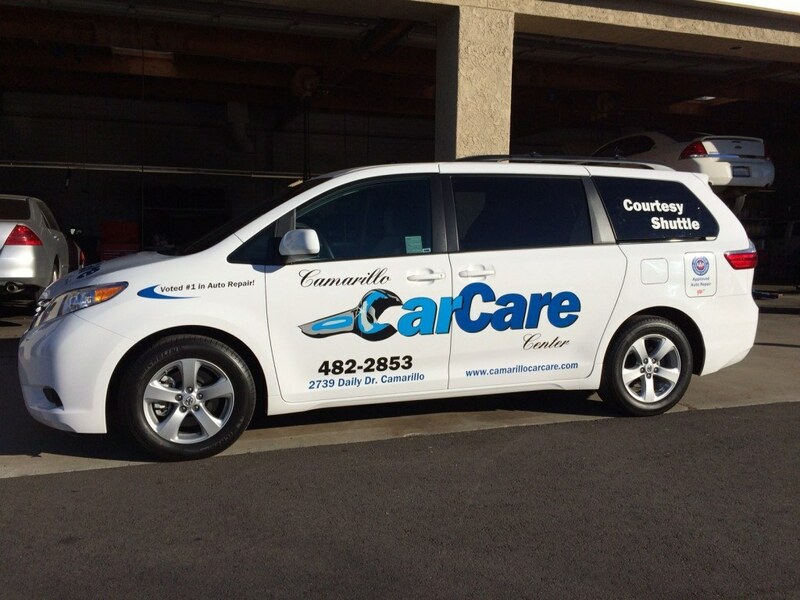 We offer a free ride to and from work or home in our shuttle van, convenient appointments, online scheduling, $10 a day car rentals, same day service on most work, while you wait services, and so much more. 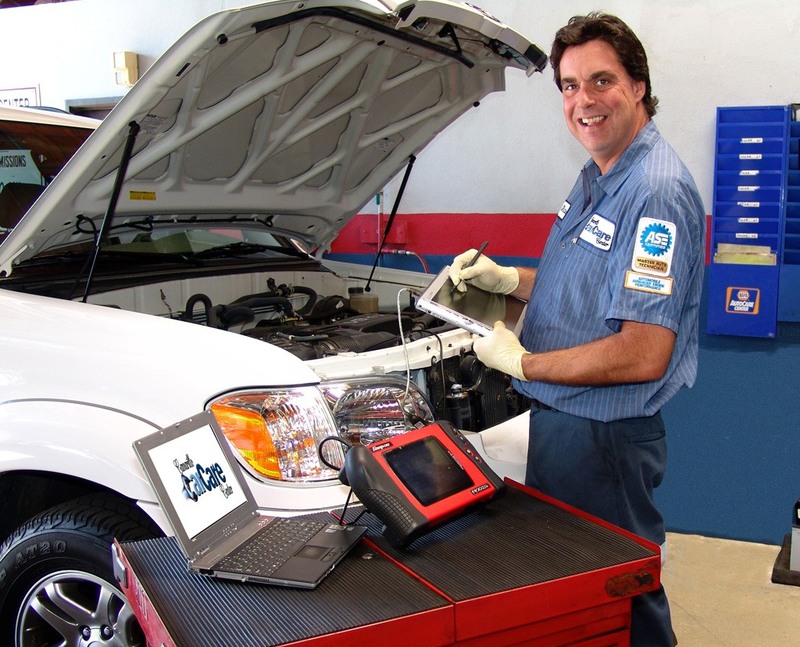 Read more how we make auto repair and maintenance convenient for you. Our industry awards and recognition say volumes about our skill and expertise. Only one shop in 133 have the status we have with the ASE (Institute for Automotive Service Excellence). Only one tech and shop out of 13,000 each year is awarded the ASE/NAPA Technician of the Year. 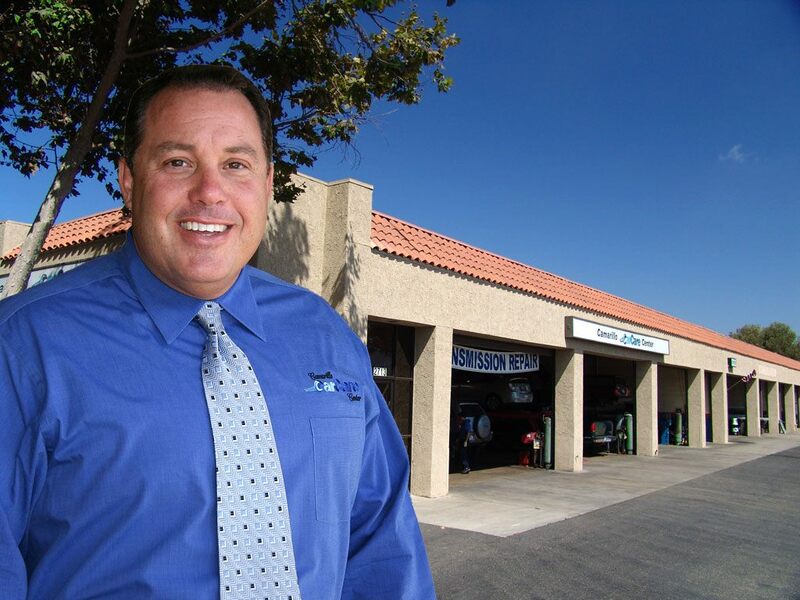 And only one shop in Ventura County has won the votes of the readers of the Ventura County Star newspaper as the Best Auto Repair Shop. 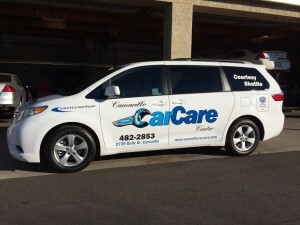 It’s Camarillo Car Care Center. 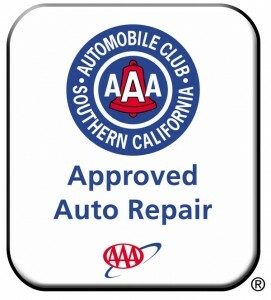 Read how we are the most qualified auto repair shop in Camarillo. Besides being the home of the ASE/NAPA Technician of the Year for the US, we have also assembled some of the most talented technicians. 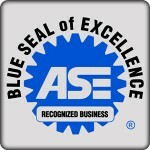 Over 90% of our technicians are ASE Certified, we also have two ASE Master Technicians. Along with the strong technical skills we also have a friendly and helpful staff of service advisors who don’t talk down to you, or over your head and they know their stuff. 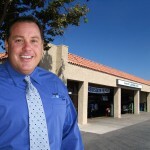 Read about and see pictures of our staff here.